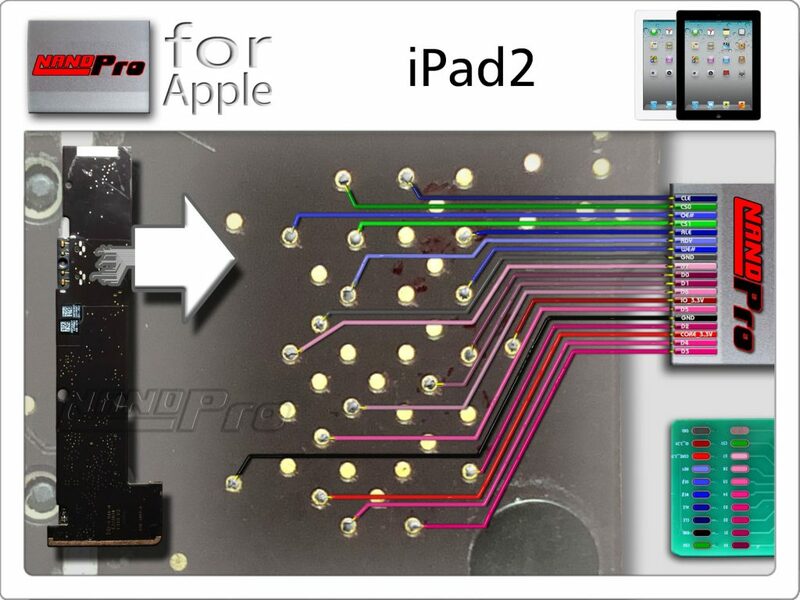 There is a NEW ISP in town which is HOT solution for iPad Devices where you can just solder with our ISP Connector and get things done .! NAND Pro with ISP Connector is the one to go ! All rights in these trademarks, logos and other marks are the exclusive property of their respective owners.